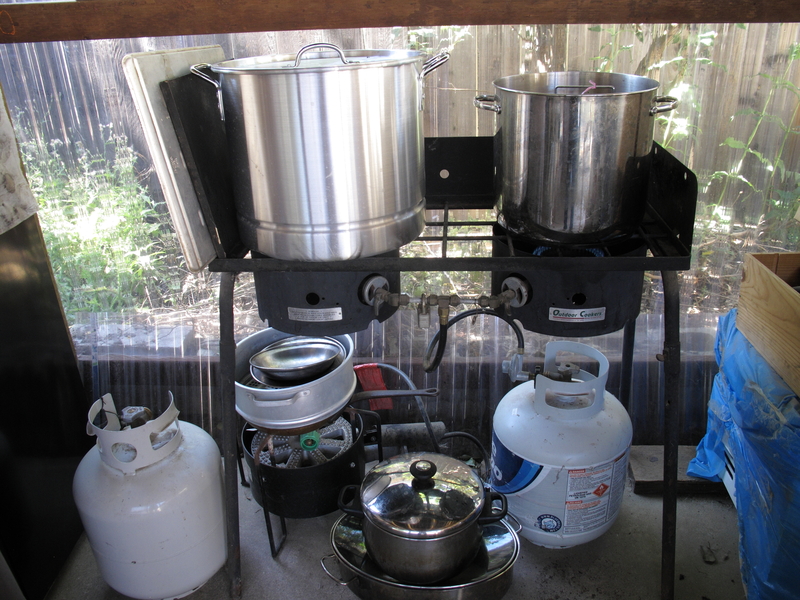 Equipment can be anything from your kitchen that you no longer need for food preparation. Another good place to look for used and cheap finds is your local thrift stores or garage sale. It would be best if you have space to set up in your backyard. For starters, you will need the basic equipment below.